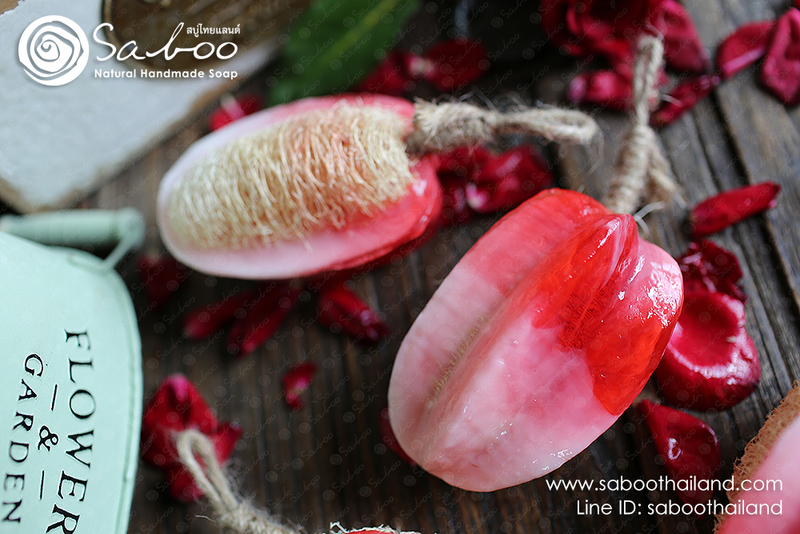 Saboo Thailand สบู่ ไทยแลนด์, สบู่สปา, สบู่แฮนด์เมด, สบู่ผัก, สบู่ผลไม้, สบู่ดอกไม้, สบู่สมุนไพร, Thai Natural Handmade Soap, Thai herbal bath and skin beauty products by Saboo. 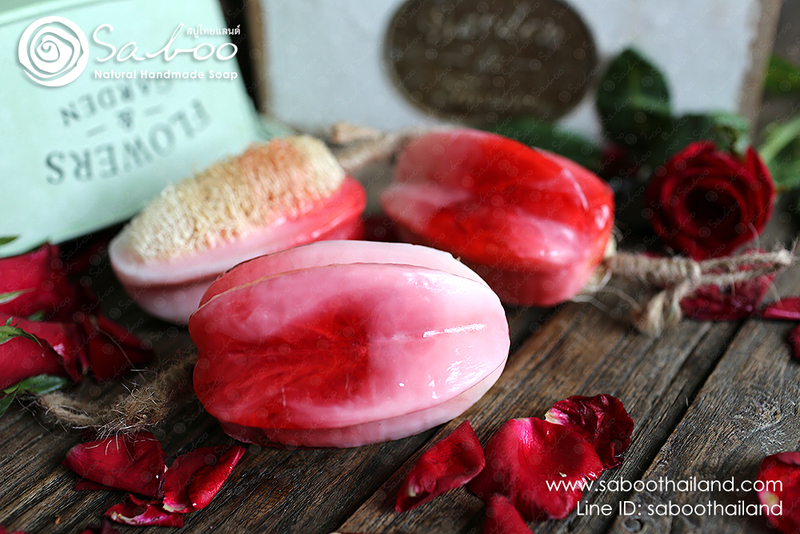 Saboo handmade soap is mild, fragrant, and friendly to your skin. Using the Cold Process (CP), Melt & Pour (MP) and Hot Process (HP) methods, we incorporate a variety of only the highest grade vegetable oils including olive, palm, coconut, rice bean, sunflower, shea butter, olive oil, sweet almond, and other exotic oils with rich butters. 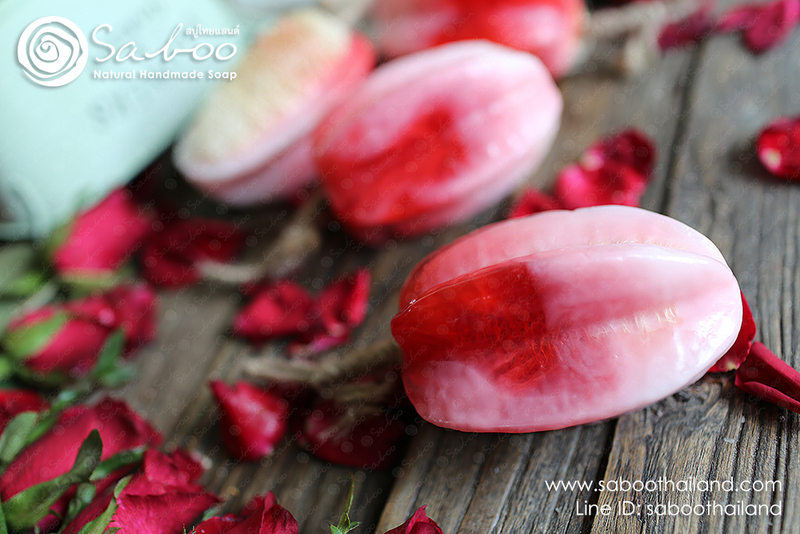 We add in essential oils, or high quality fragrance oils, fruit extract, herbs, grains, and natural botanicals to produce Soaps with a rich, creamy and luxurious lather. 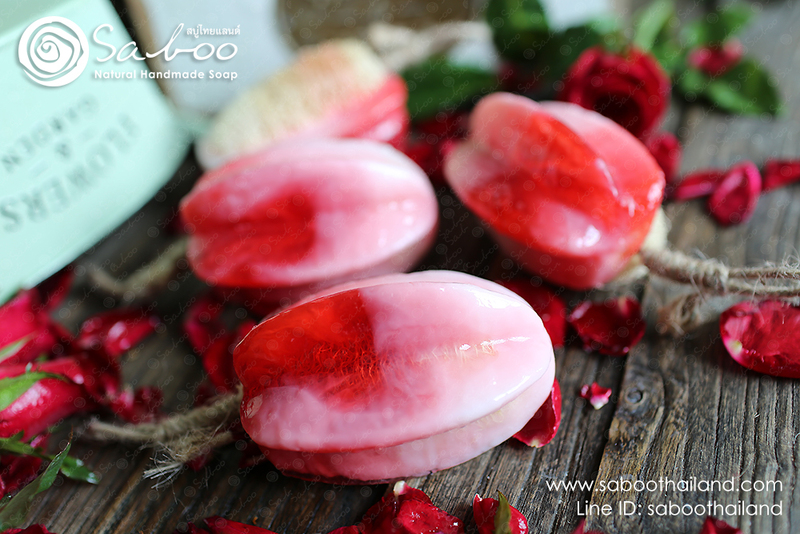 Saboo natural handmade soap, is based on simple formulations, FREE Paraben, FREE SLS and are not tested on animals. 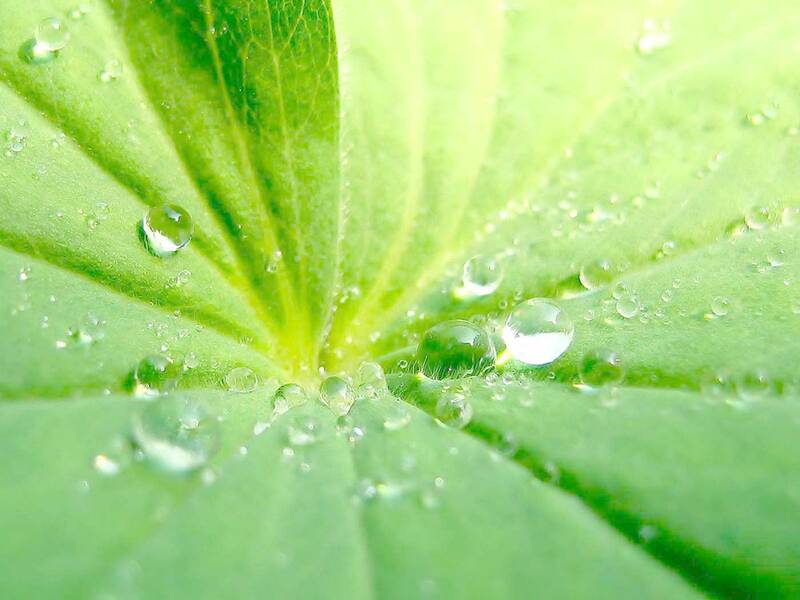 We aim to use organic Thai herbs, vegetable glycerine and oils as much as we can to ensure our handmade soap is as natural as possible. 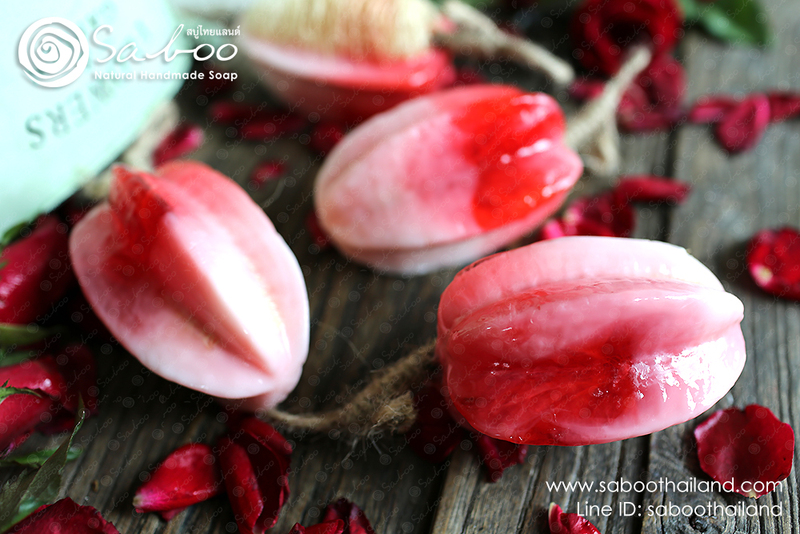 We also use Thai herbs and spices to color our soaps which is how we achieve some of the weird and wonderful effects that many of you have grown to love! 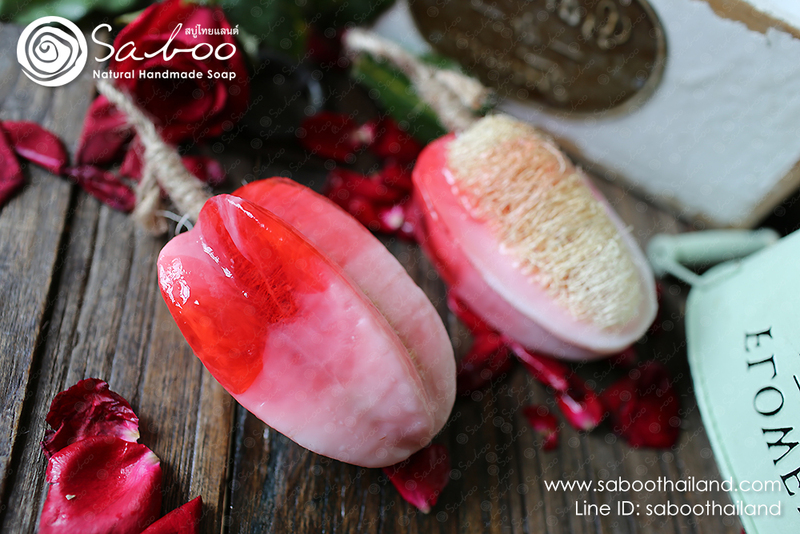 Luffa soap bars are glycerin soap embedded with a Luffa to help remove the dry skin from feet & elbows with gentle exfoliation Click! way to rejuvenate yourself. Here's how you go about it, along with some of best massage oils to use. Click! 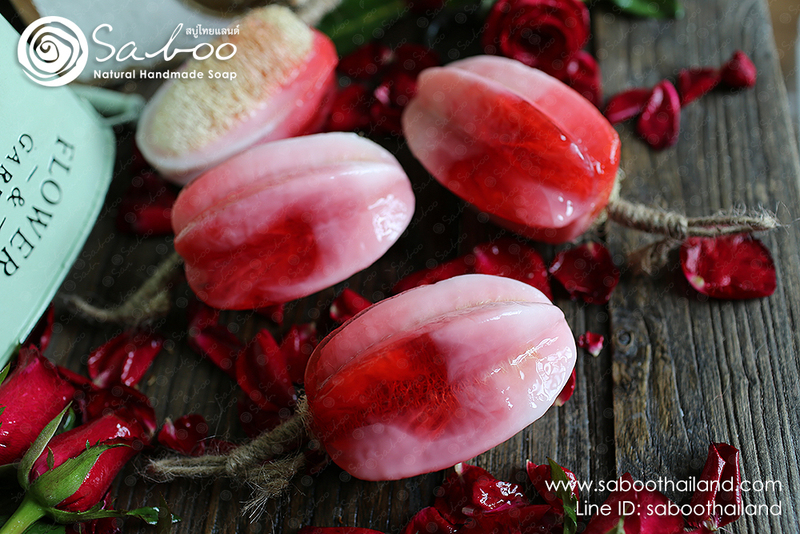 stamp it on your beautiful soap. Click! 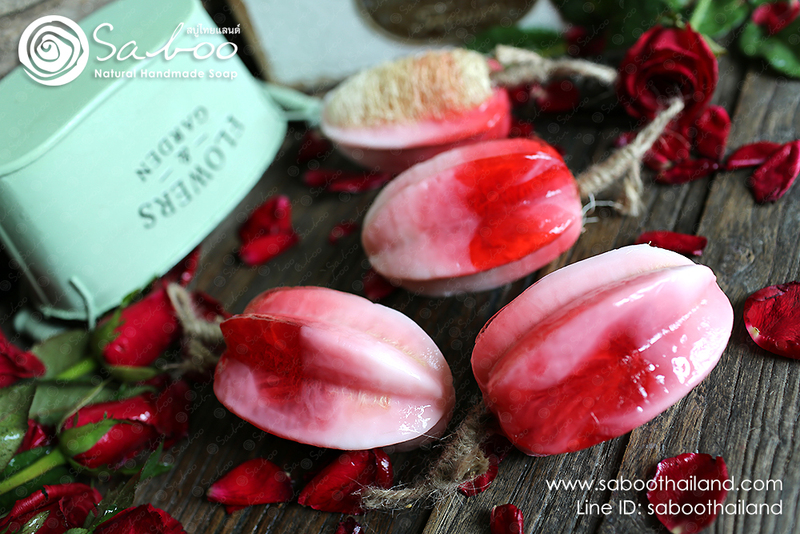 Luffa soap scrubby bars are glycerin soap embedded with a luffa to help remove the dry skin from feet & elbows with gentle exfoliation. 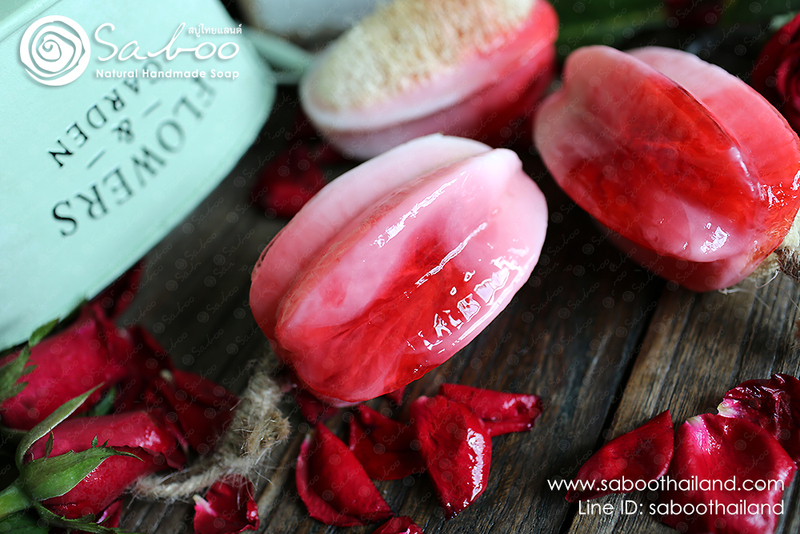 2007 © Copyright SabooThailand.Com. All rights reserved. 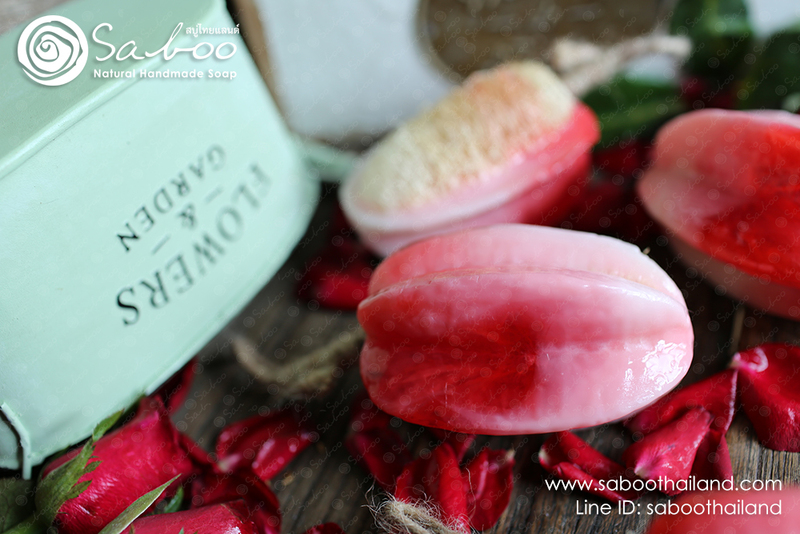 Thank you for visiting our website, please check back soon for our NATURAL DESIGN HANDMADE SOAP.